Here’s another one sent to me by a reader in Sweden – thank you! This is a Swedish brand – Katoz and is manufactured by MAT Kompaniet. Swedish instant noodles are a new thing to me; this is the second review I’ve ever done involving instant noodles from Sweden. One unique thing about Swedish instant noodles – they are really into the metric system. Usually on the instruction for preparation, the amount of water is called for by cups (more Western) or cc (cubic centimeter) or mL (milliliter). Well, in Sweden the go with decaliter, which is 100cc. This one requireds 4 dl of water, or 400cc/400ml. I’ve NEVER seen decaliters used before, and the only reason I knew what was going on was from elementary school. Yes kids, I know it seems ridiculous at the time, but you will use this information later in life – especially when making Swedish instant noodles! But I digress. 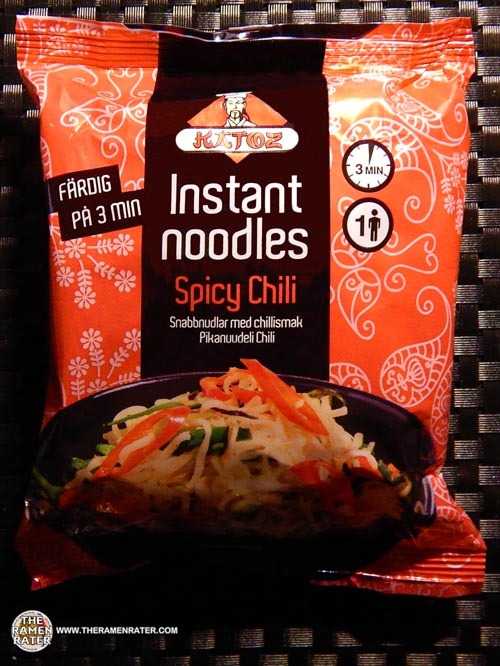 Let’s check out these Katoz Spicy Chili noodles from Sweden! 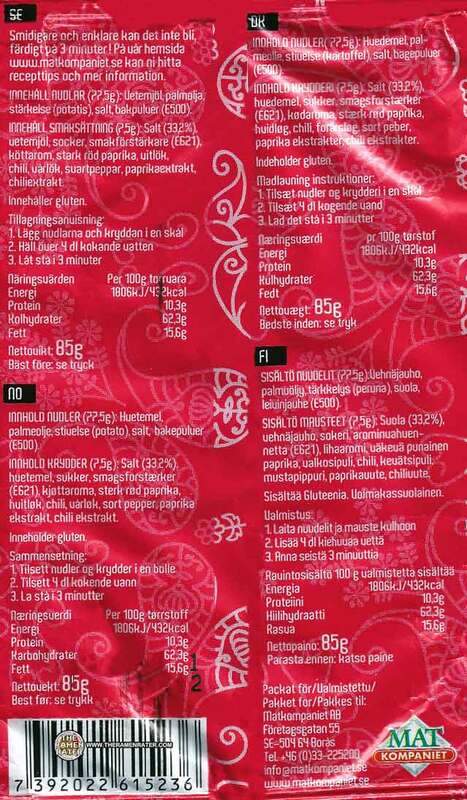 Here’s the back of the package (click image to enlarge). Looks to be meat free but check for yourself. To prepare, add noodles and seasoning sachet contents to 4 dl boiling water (400ml as stated in above rant). Cook for 3 minutes. Enjoy! 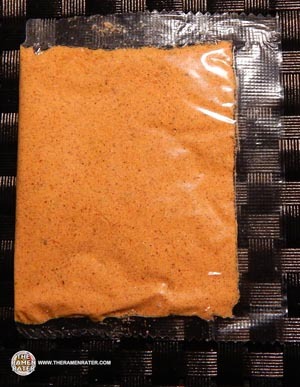 Has a light chili scent. Finished (click image to enlarge). Added sliced green onion, barbecue pork, hard boiled egg and Jane’s Krazy Mixed Up Pepper. 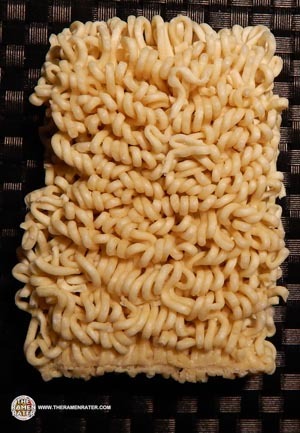 The noodles are broad and flat. They have a very crumbly thing going on and a buttery kind of texture. 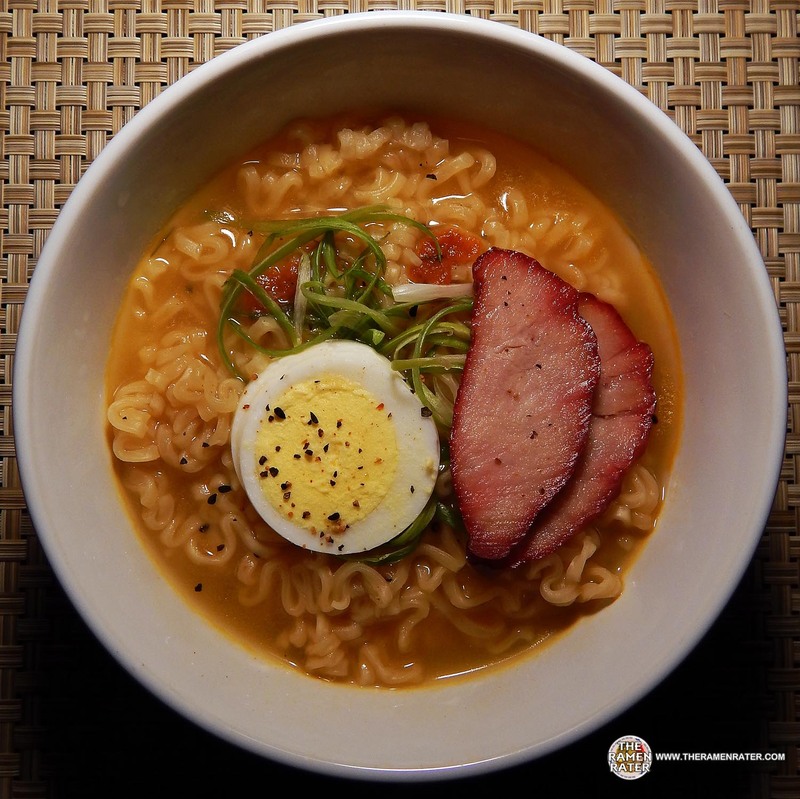 The broth is very light – again with the buttery, but with a hint of spiciness. 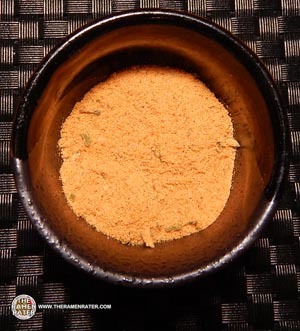 What was interesting were a few small bits of what I would consider to be chilli pepper flesh – no skin – floating around. They were spicy and pretty decently hydrated. Kind of different and pretty good. 3.5 out of 5.0 stars. EAN bar code 7392022615236. Here is a book filled with the sights and sounds of a people steeped in a background of fine old traditions. It is a charming account of Swedish customs that goes beyond their democratic monarchy, their progressive social-welfare programs, their avant-garde movies, and their excellence of design. A documentary about Stockholm, Sweden.